Japanese Export Certificate – What is it ? Home / News / Japanese Export Certificate – What is it ? Before a vehicle can be exported from Japan, it needs to be de-registered through the Japanese Transport Authority (MLIT). Only the true owner of the vehicle can do this as only they will have the original registration paperwork which is all checked at the local MLIT office. The de-registration document can then be provided to Japanese Customs allowing the vehicle to be exported. It is at this time that Japanese Customs convert the de-registration document into the Japanese Export Certificate. This process is in place to ensure ownership and prevent the export of stolen vehicles from Japan. Since 2004, a change to the Japanese law has also required the last two registration inspections to be recorded on the registration paperwork, which is carried onto the Japanese Export Certificate. 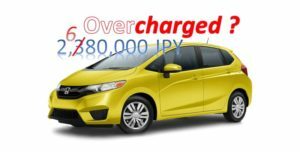 This makes it very difficult for odometer tampering to occur in Japan, as the new owner would immediately see the difference between the kms on the paperwork compared to the car itself. 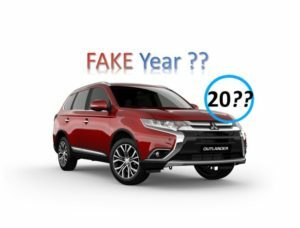 Japanese vehicles for private use are inspected 3 years from new then every 2 years. 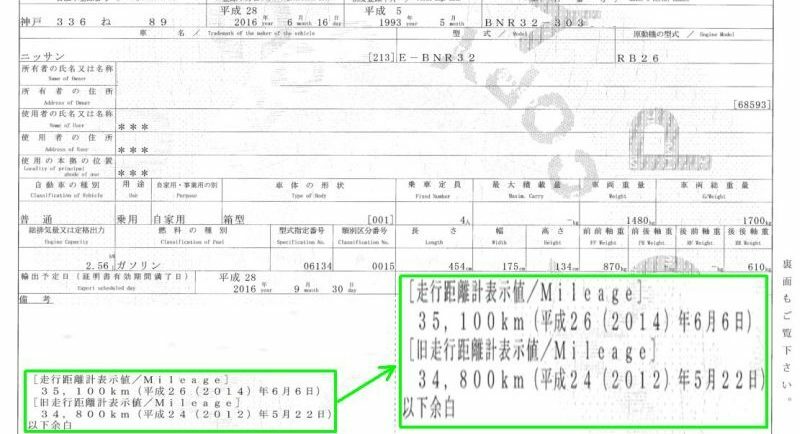 So the Japanese Export Certificate shows the date and odometer (km) reading going back as far as 7 years (if the vehicle is coming up for re-registration or the Japanese registration has expired at the time it is exported). This process can still be rorted by those who understand how the system works. For example, a car could be re-registered twice in quick succession to “wipe out” previous km records on the Japanese Export Certificate. So it’s important to look for the normal 2 to 3 year gap between the dates on this document. 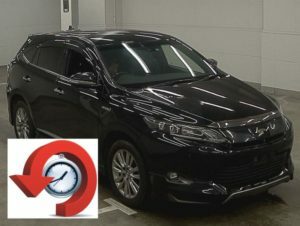 Also worth noting is that cars that were exported from Japan while still within their first 3 year period of registration, or just after this has run out, will not have any km readings shown on the Export Certificate. While we can obtain an official copy of the Japanese Export Certificate for you, it can take 3 to 5 business days. In contrast, the MLIT records we access to compile our reports enable us to provide our Intermediate and Full reports containing the same km data (and other general registration data) within 1 to 2 business days. Timeframe is often critical when conducting pre-purchase checks. We appreciate this fact and provide all reports with the fastest possible turnaround. If you are buying a Japanese import that is already in your country, it is worth bearing in mind that the Japanese Export Certificate can be easily faked or altered by a dishonest seller, so you should only trust the original watermarked document. 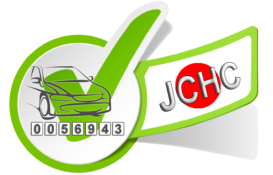 It is also important to be aware that for newer cars that were only registered once (when new with zero kms) then exported from Japan before re-registration (not yet three years old), the Export Certificate will not provide any km data. 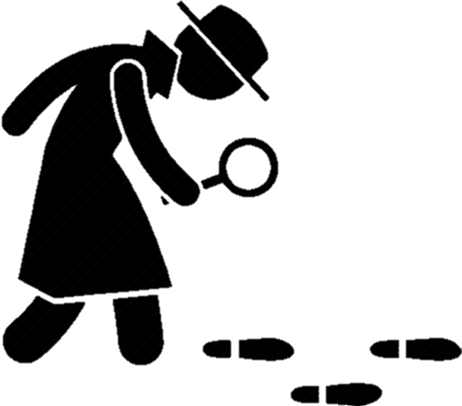 This allows dishonest sellers to falsify the kms to any figure they wish and still supply you the original Export Certificate without fear of getting caught. In one recent case of a 3 year old vehicle checked for a client in Sydney, Australia, the dealer had it advertised showing just 9,200 km on the odometer, and with a sticker price of $80,000 AUD. 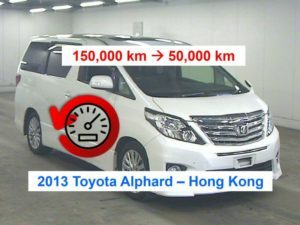 Auction records showed the vehicle had been auctioned in Japan 8 months prior with 56,000 km. Based on the real Japanese auction price, it would have cost approx. $55,000 AUD to import. Clearly, without obtaining the auction records independently, the potential buyer would never have known this information. In some countries like Australia, the original Japanese Export Certificate must be held on file by the compliance workshop that issued the import approval. The details of this company can be found on the official compliance plate affixed to the car. 2) Are also responsible for inspecting the car for rust and accident repairs on arrival and deciding whether it meets the import criteria allowing it to come into the country. 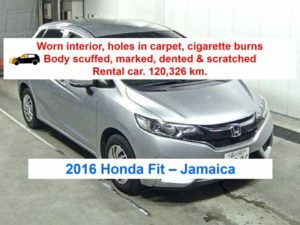 In cases like this it is well worth undertaking your own investigation and obtaining INDEPENDENT history checks to confirm the accuracy of the Japanese Export Certificate or any other paperwork such as Japanese auction reports supplied with the car, with regard to condition and kms. Some clever sellers may adjust the odometer down to a number just above the most recent reading on the Japanese Export Certificate (or to whatever they want for newer cars like the case above), which is why seeing the past auction sheet/s together with the all available registration history from the Japanese Transport Authority is always a very good idea.